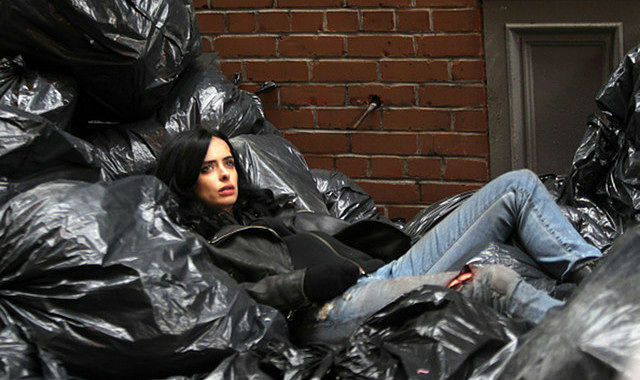 The next installment in the MCU takes us back to the gritty streets of Hell’s Kitchen for Netflix’s second series in conjunction with Marvel: Jessica Jones. The 13-episode first season staring Breaking Bad’s Krysten Ritter will debut for binge watching on November 20th on the network. Jones is the darkest and most mature Marvel title to be adapted yet and will also feature Mike Colter as Luke Cage, who will be the star of Netflix’s 3rd series. If the quality is anything like Daredevil, which I still think is the best thing in entertainment this year, we’ll have something awesome to tide us over until we pick up with the films in May. My Favorite Scene: The Pursuit of Happyness (2006) "The Job Interview"